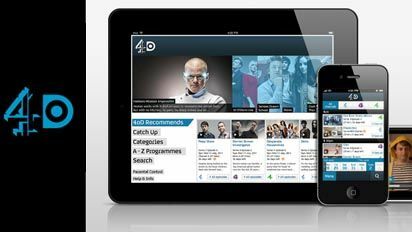 Following the re-launch of 4oD on Channel4.com, Channel 4 launches a free to download, bespoke 4oD iPhone app and updates its existing iPad app. Available to download from the app store on Friday 2 September the 4oD catch up app will allow viewers to catch up with Channel 4 programmes from the last 30 days wherever they are, on whichever iOS device they own. Both the 4oD iPad and 4oD iPhone applications can now be browsed in 3G, with video playback only available when a Wi-Fi signal is accessible to ensure the quality of the viewing experience isn't affected. A search functionality has been included in the 4oD iPhone app and added to the 4oD iPad app, enabling users to find their favourite programmes by typing in the name of the show in the new search menu. 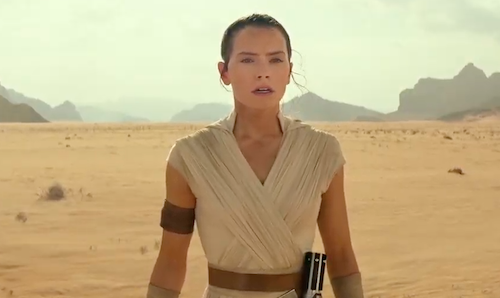 For the first time, there will also be a direct link to Channel 4's content on iTunes, offering users the chance to download to own Channel 4 shows. Costs will apply for this service. Helen Walker, 4oD Product Manager comments: "We're delighted to bring 4oD to our viewers with iPhones and iPod Touches, and to offer our existing iPad users an update to their app, with a new carousel and ability to now browse the app over 3G". The app was designed by Nice Agency - specialists in the design and development of innovative cross-platform applications - who were also responsible for the 4oD Catch Up app for iPad.